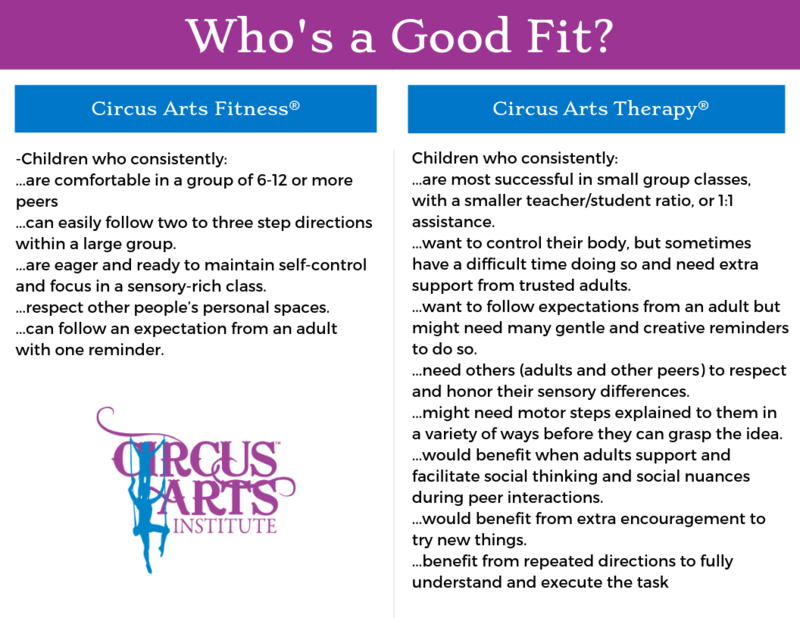 Circus Arts Therapy® is a unique fitness and play therapy tool focusing on Circus Activities. Our program provides a safe, cooperative environment where participants learn fun and unique circus skills and experience "Therapy in Action.” Our researched-based therapy programs are overseen and designed by Carrie Heller, Licensed Clinical Social Worker (LCSW) and Registered Play Therapist (RPT) along with highly-trained adult circus professionals. 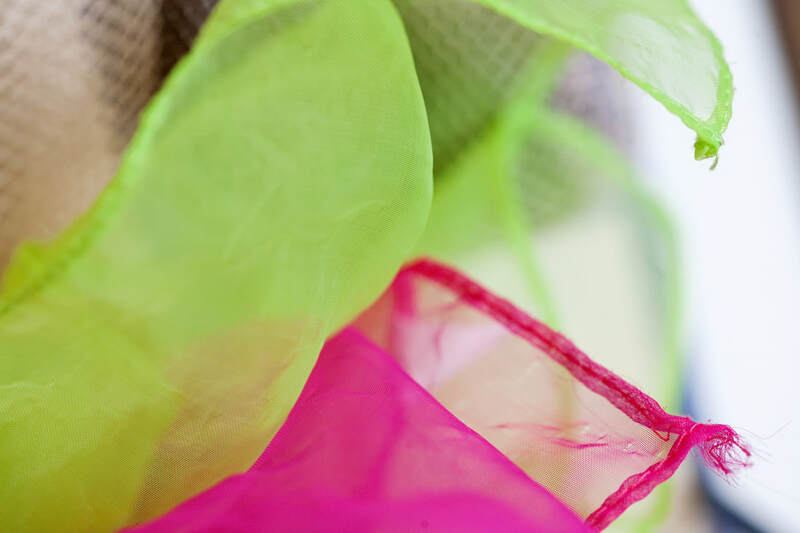 Circus Arts Therapy® helps clients age 3 years old and older by stimulating their imagination and creativity in a playful, social setting. 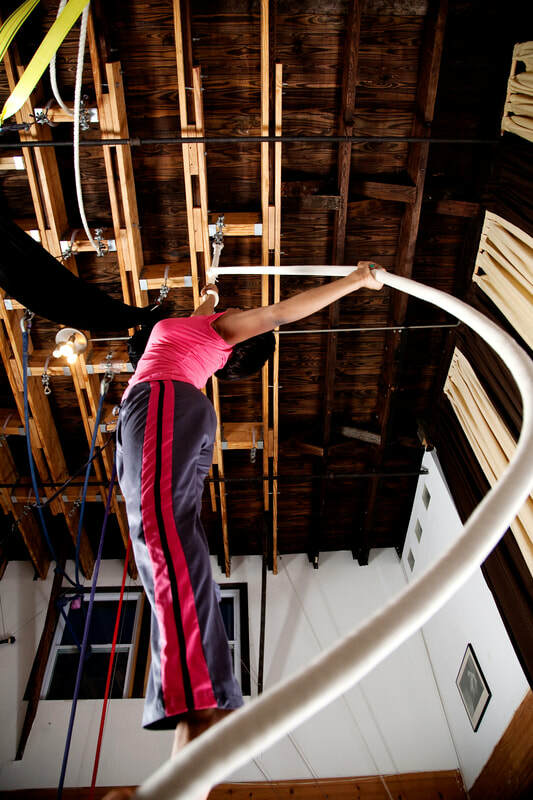 The experience of working with circus equipment helps participants overcome the fear of everyday challenges. 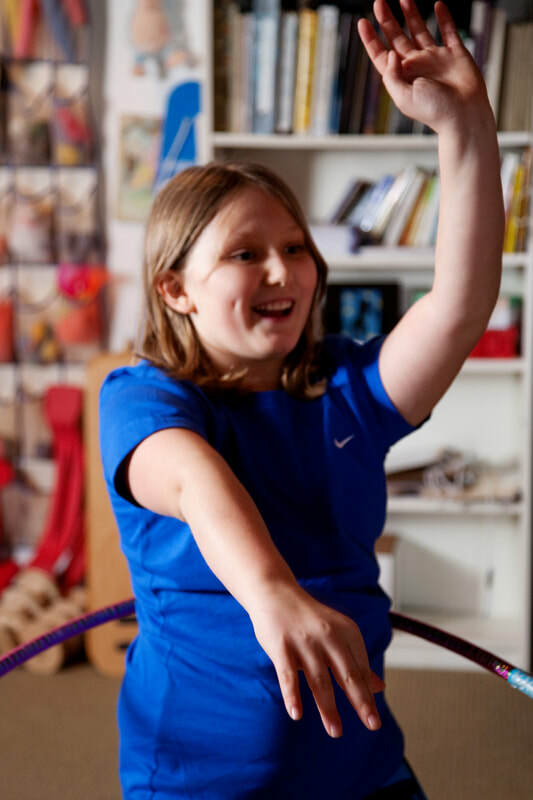 Circus Arts Therapy® offers a unique play therapy experience that may be practiced independently or used to compliment other types of therapy. 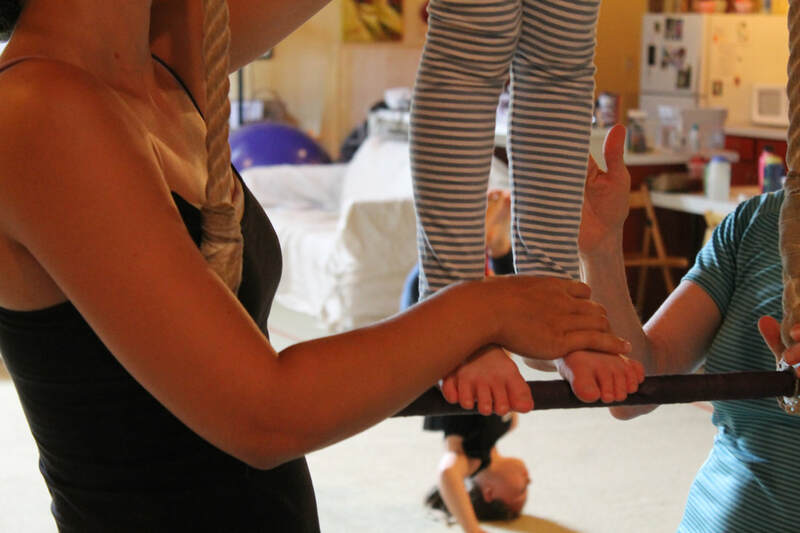 Circus Arts Therapy® helps clients age 3 years and older by stimulating their imagination and creativity in a playful, social setting. 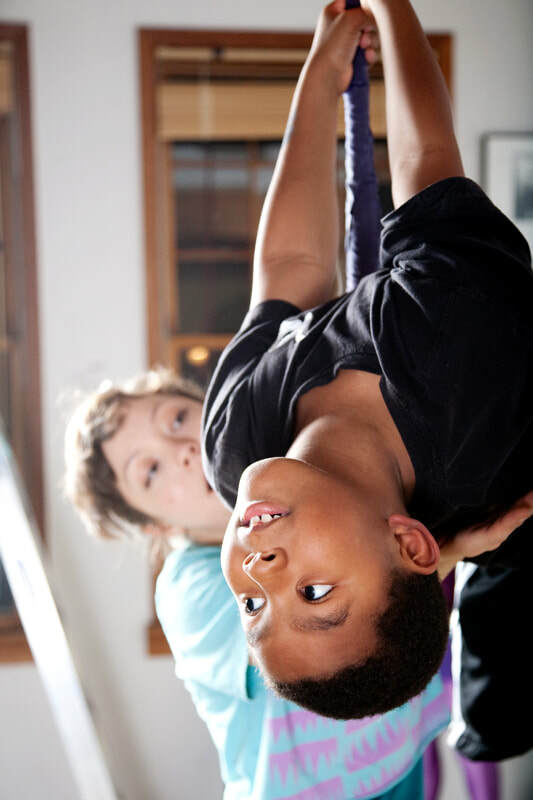 The experience of working with circus equipment helps participants overcome the fear of everyday challenges. 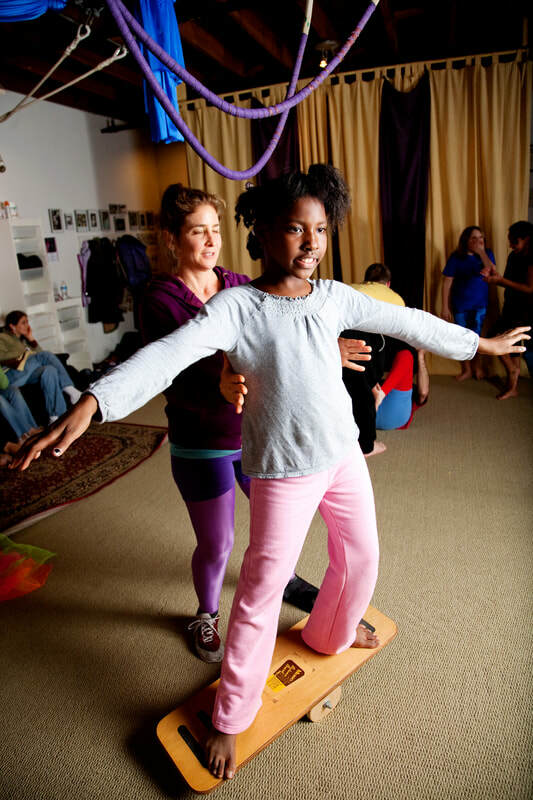 Circus Arts Therapy® offers a unique play therapy experience that may be practiced independently or used to compliment other types of therapy. 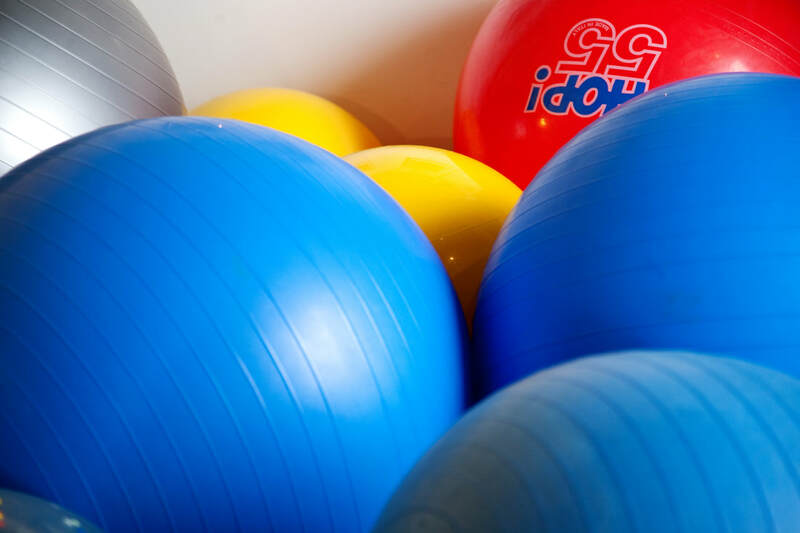 Wondering if your child is a better served by our Fitness classes or our therapeutic groups? 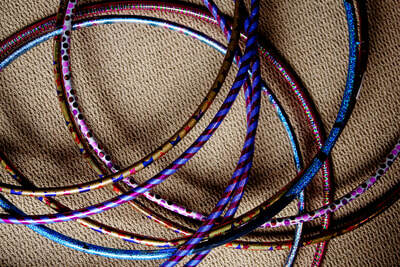 ​Check out our guide or call to discuss with Carrie. 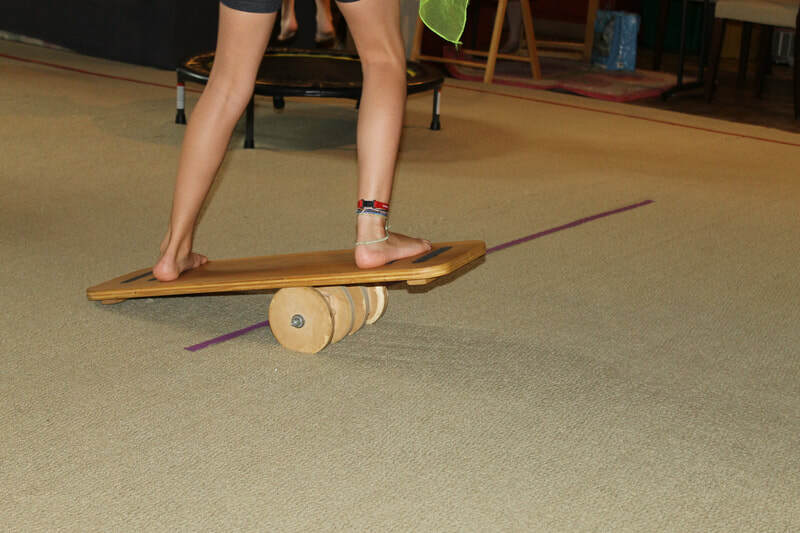 Read our positive clinical results of Circus Arts Therapy® published in the International Journal of Play Therapy. See article information here.